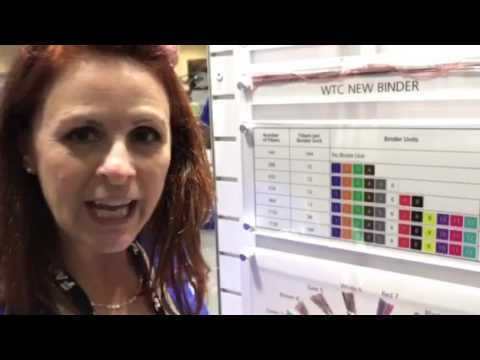 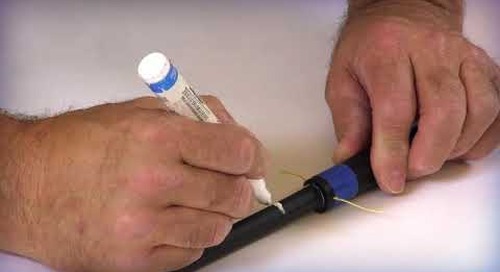 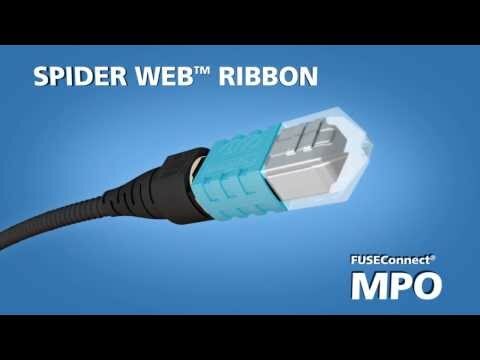 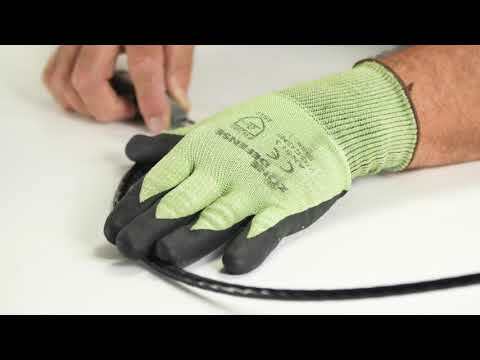 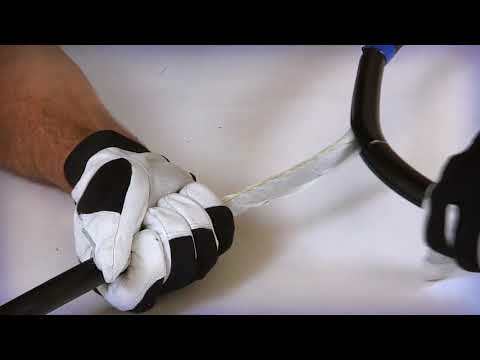 The video demonstrates the mid access procedure for the AFL Outside Plant (OSP) 144 fiber MicroCore fiber optic cable. 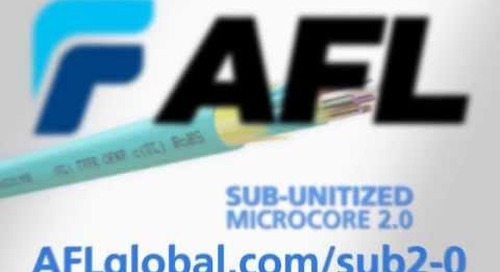 AFL has developed the next-generation of high-performance 600-lb rated micro-loose tube cable for the communications cabling infrastructure market. 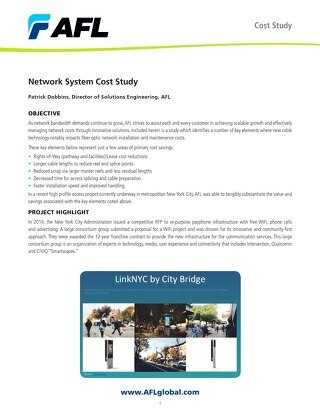 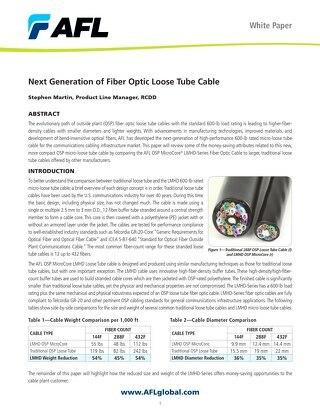 This study identifies a number of key elements where new cable technology notably impacts fiber optic network installation and maintenance costs. 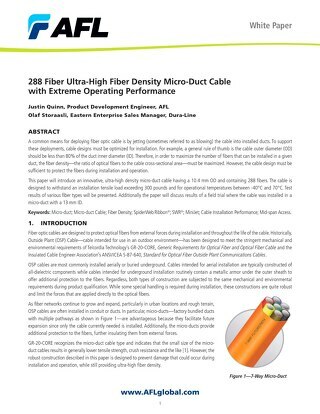 Sub-unitized premise MicroCore 3.0 fiber Optic Cable revolutionizes cable deployment and allows the end user to realize savings in space, routing infrastructures and fiber management. 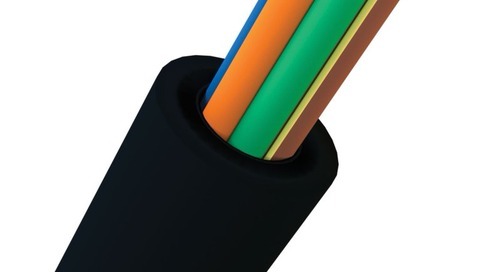 The micro-duct cable is designed to protect the fibers during installation and operation, withstanding over 300 pounds and extreme temperatures. 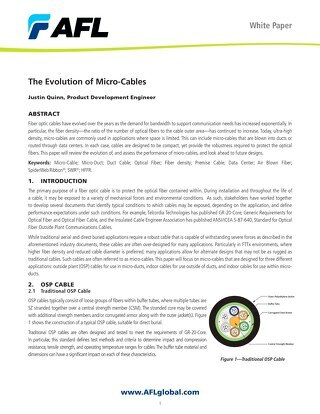 This paper will review the evolution of, and assess the performance of micro-cables, and look ahead to future designs. 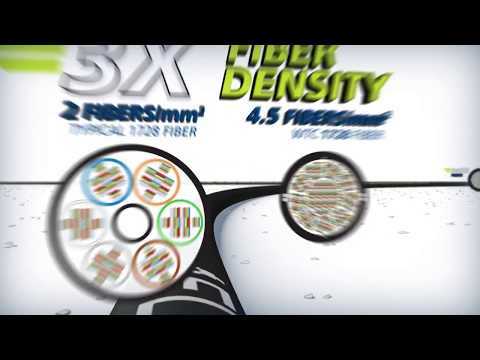 New product release #3 for the week! 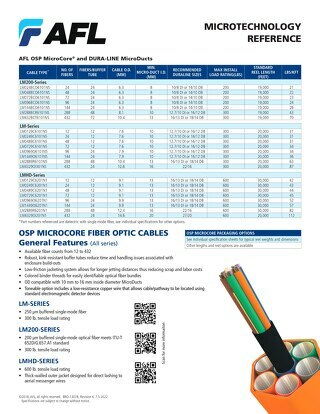 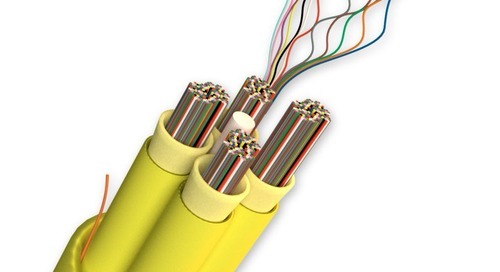 Our heavy duty OSP MicroCore® cable has a 50% smaller diameter than traditional loose tube and a 600 lb load rating. 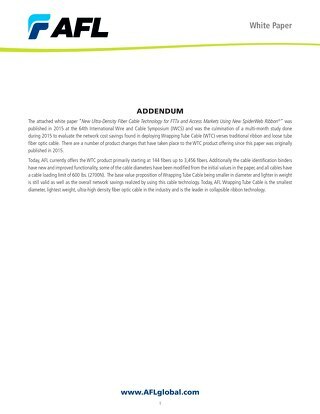 Learn more: https://t.co/eebgeR56Jn https://t.